A grandfather uses Oscar Wilde's timeless tale, "The Story of the Selfish Giant," to unlock the true meaning of Christmas for his granddaughter. 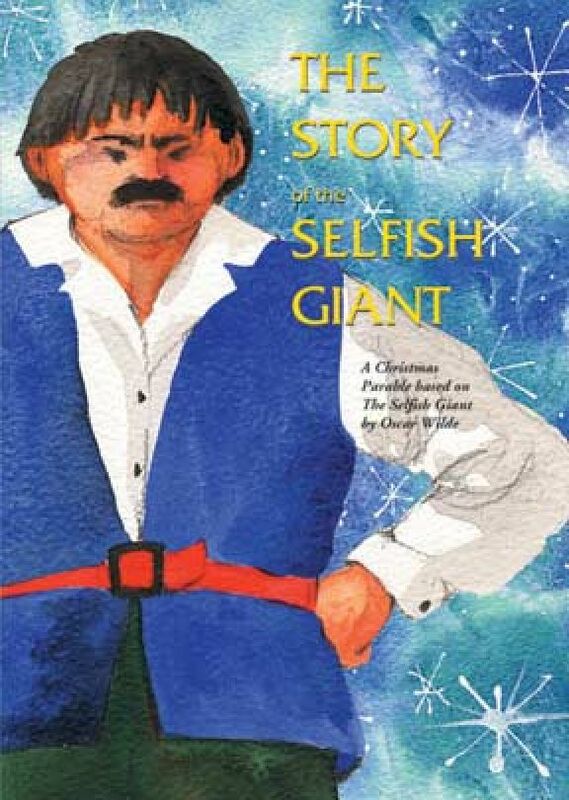 In this story of love and sacrifice, the selfish giant learns that God's unselfish gift encourages us to be filled with joy. Children of all ages will be enchanted by this charming story and its strong Christian message. Original artwork and music are sure to make this a holiday favorite for years and years to come. Recommended for ages 4-8.